Just a quick drive out from San Antonio, Schertz may seem like any typical suburb, but it’s actually a unique community with its own style and feel. 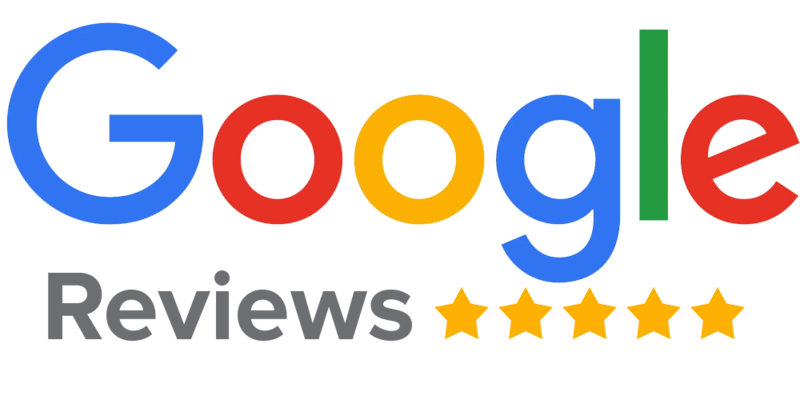 When you need a Schertz General Contractor, consider CMW for your next home project. At CMW General Contractors, we can accommodate nearly any home build, remodeling, fencing, masonry, swimming pool or outdoor kitchen project. Let us design your perfect space today! We want to be your Schertz General Contractor! Living in Schertz, Cibolo, Garden Ridge or Converse is different than living in San Antonio. The community is more close-knit, more diverse and—well—overall better than the metropolis to the south. 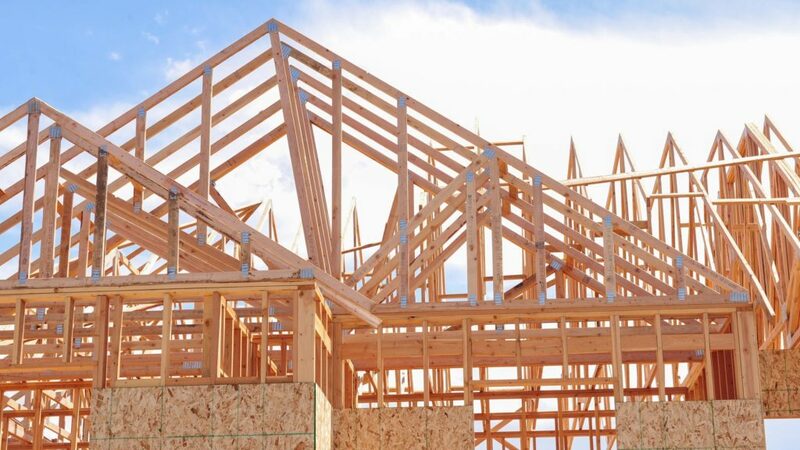 If you’re building a new home in the Northeast San Antonio area, consider CMW General Contractors. We build homes to your specific needs. That’s why we’re Schertz Custom Home Builders. Living in an older home? Want to remodel so you can update your look to match the 21st century? CMW General Contractors are your go-to Schertz Home Remodeling Contractors. Our team is able to handle just about any project, including whole-home remodels and renovations. If you’re considering an upgrade, update, addition, retrofit, conversion, or rebuild, consider CMW General Contractors. You don’t have to live on a sprawling Hill Country Ranch to benefit from a quality custom fence. Here at CMW General Contractors, we’re Schertz Custom Fence Builders. We’re experts in wood, metal, pipe, wrought-iron, privacy, stone and panel fencing. We even build custom entryways and metal gates to give your driveway a personalized appeal. Don’t need a fence? 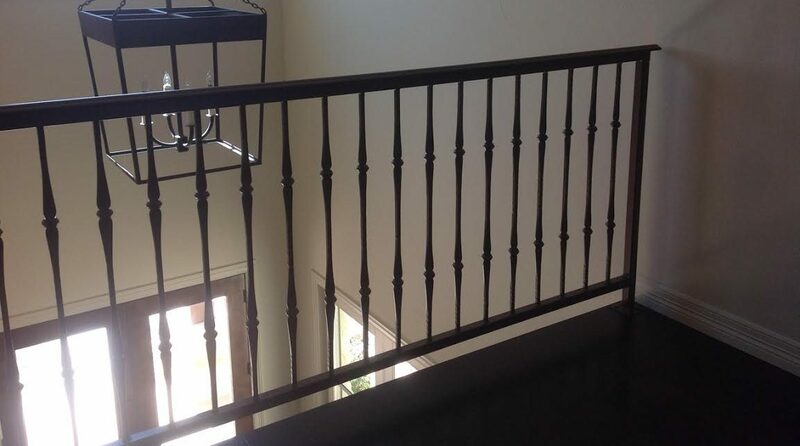 We even build beautiful railings and handrails for your home! If you’re considering adding some stone or masonry to your property, CMW is the team you want. We excel at masonry projects and can build just about any type of structure. We can handle anything from adding limestone siding to your home or pouring a concrete driveway, and everything in between. 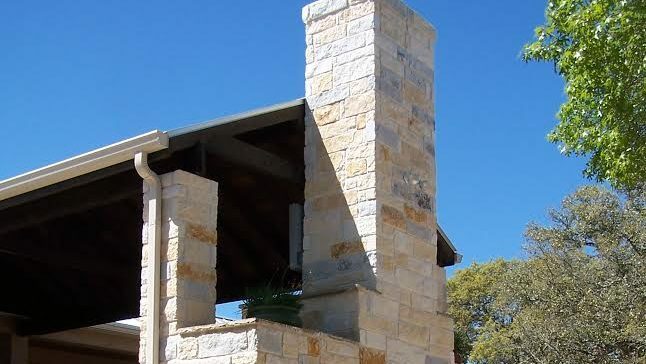 Let us show you why we’re Schertz Masonry and Stone Work experts! 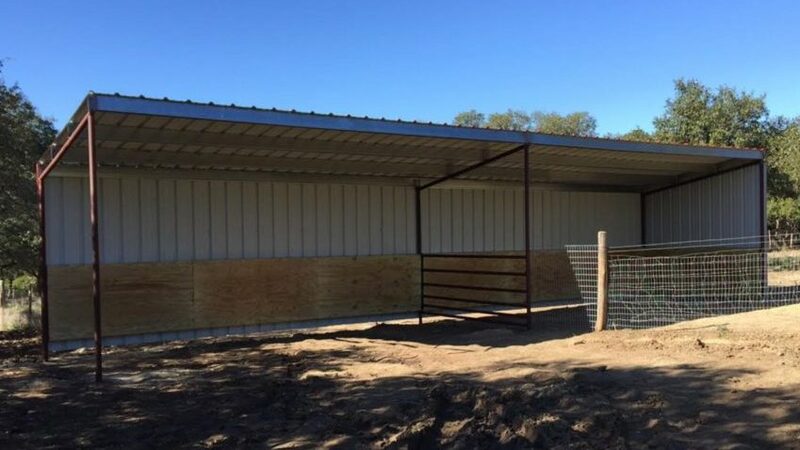 There’s a misconception out there that metal frame buildings are only for farm animals or tractor coverings. That’s wrong! Here at CMW, we’re able to erect just about any type of structure on your property with a metal frame. We build metal frame houses, metal frame carports, metal frame garages, metal frame shed and much more. 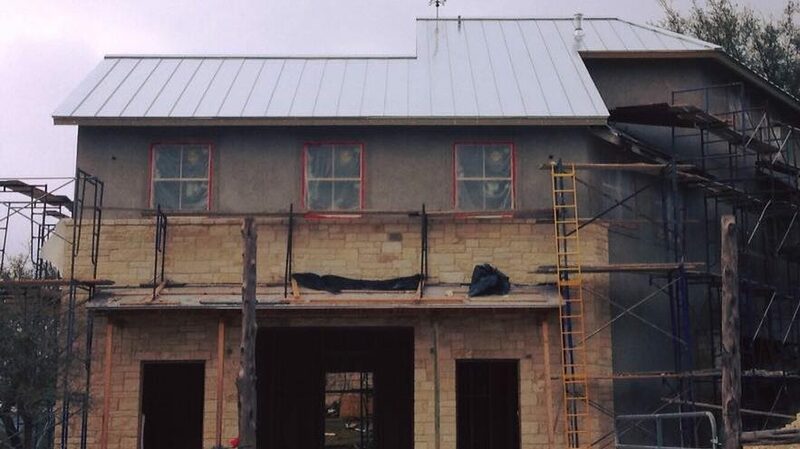 See the difference when you work with the best Schertz Metal Building Contractors. When you’ve got the friends over and need to host a group, don’t let everyone crowd around the TV and play on their phones! Take the party outside to your custom outdoor kitchen and outdoor hosting area, built by CMW General Contractors! We’ll build you the perfect spot for lounging, relaxing, hosting, entertaining, grilling, drinking or creating memories. 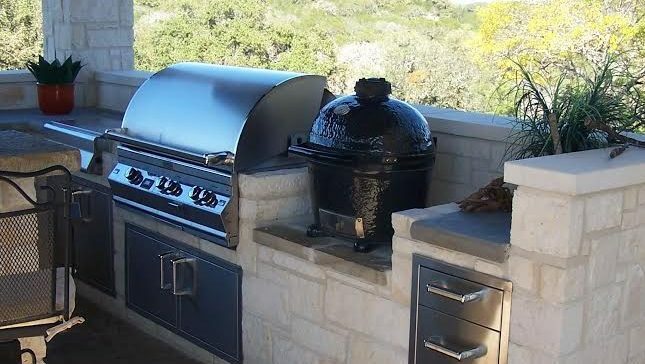 We’re the premier Schertz Outdoor Kitchen Builders. Schertz, San Antonio, Garden Ridge, Windcrest, Converse, Universal City, Cibolo, Selma, Live Oak, New Braunfels, and many more. 78266, 78154, 78108, 78148, 78233, 78217, 78239, 78149, and many more!